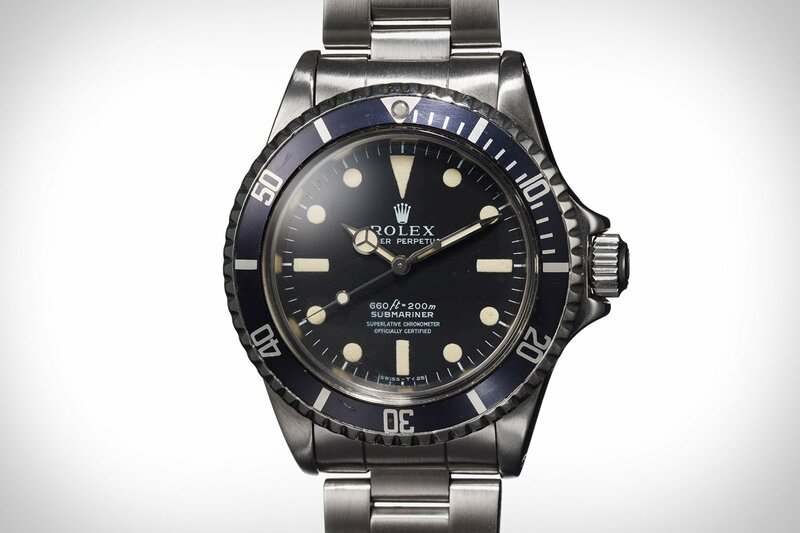 When news first broke of this Rolex Submariner 5513, owned by Loren Janes and gifted to him from the mystical icon Steve McQueen, for many of us the watch raised far more questions than it provided answers. 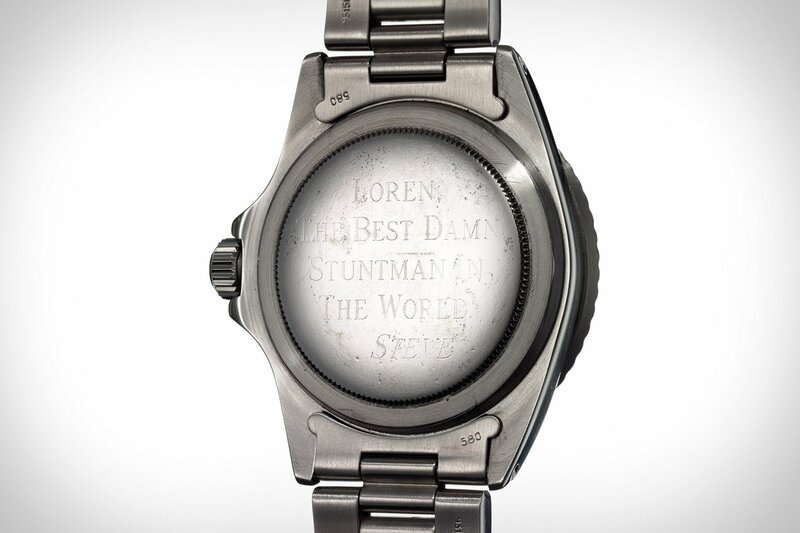 There were questions about whether or not it was McQueen’s personal watch that he had engraved and then gave to Janes, questions about its restoration after somehow magically surviving the massive Sands Fire that hit LA County in 2016, not to mention the photos from before and after said restoration occurred that even after repeated request Phillips Auctions never officially released (though they did eventually surface online). 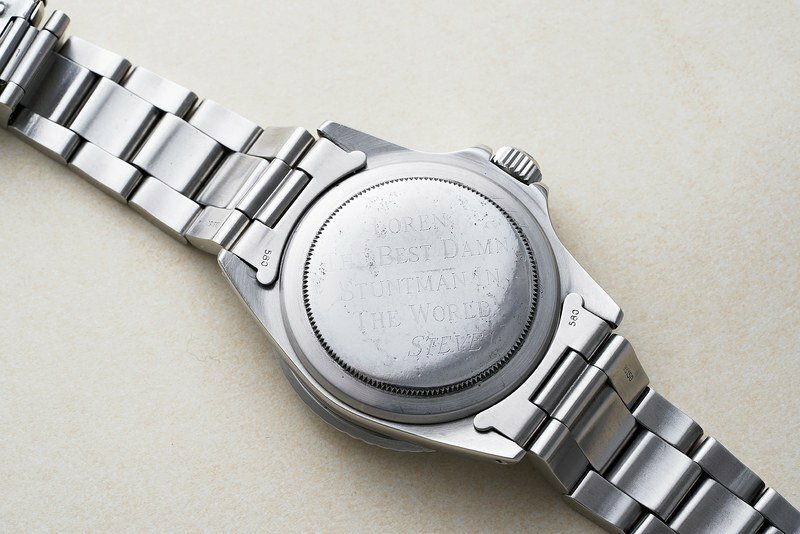 Now, three full months later, the vintage watch auction powerhouse has officially conceded defeat and pulled the Sub from its auction docket.